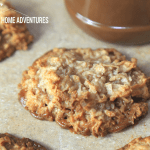 Today you are going to learn how to create another Nutella no-bake cookies, and this one is called No Bake Nutella Christmas Cookies! 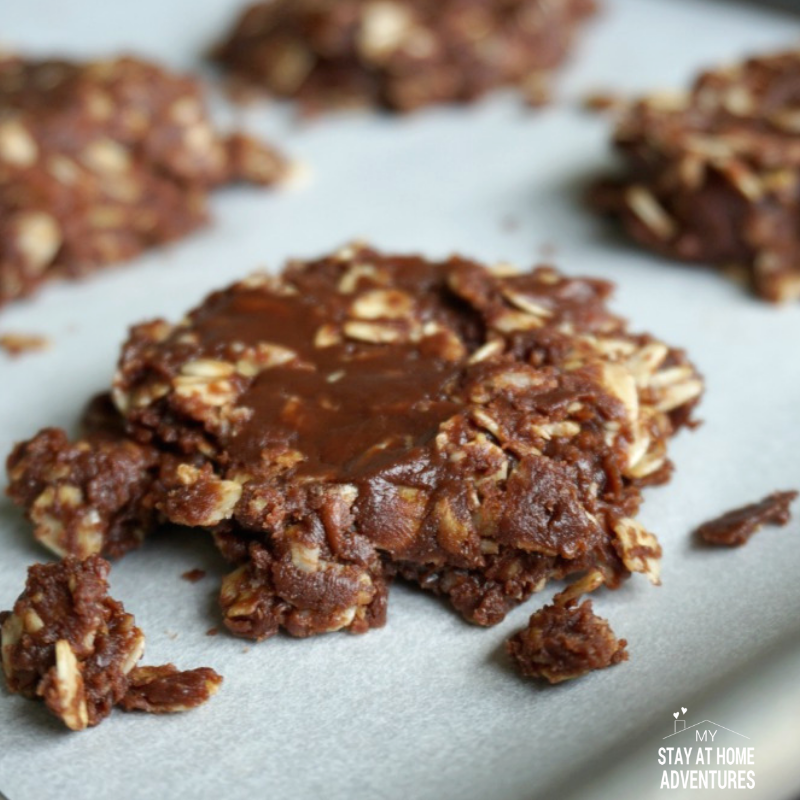 What I like about this Nutella no-bake cookies recipe beside the no baking part, is that they are made from oats and are great for Christmas cookie swaps. 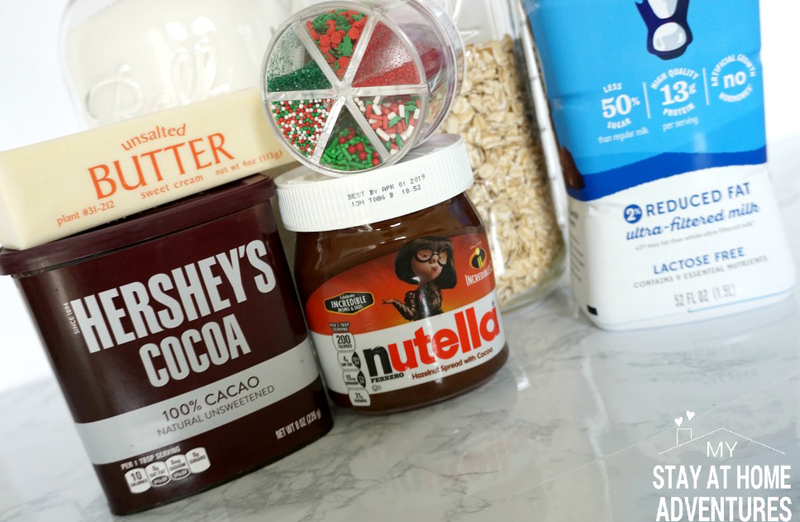 What are the ingredients for No Bake Nutella Christmas Cookies? 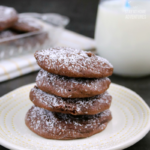 Now that you have gathered all your ingredients let's make these Nutella cookies. What are the steps to make No Bake Nutella Christmas Cookies? 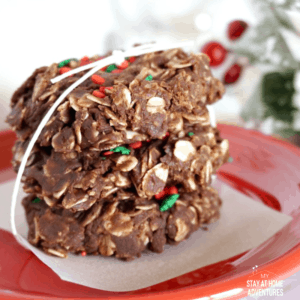 Follow the steps below to make this no-bake Nutella Christmas cookies. 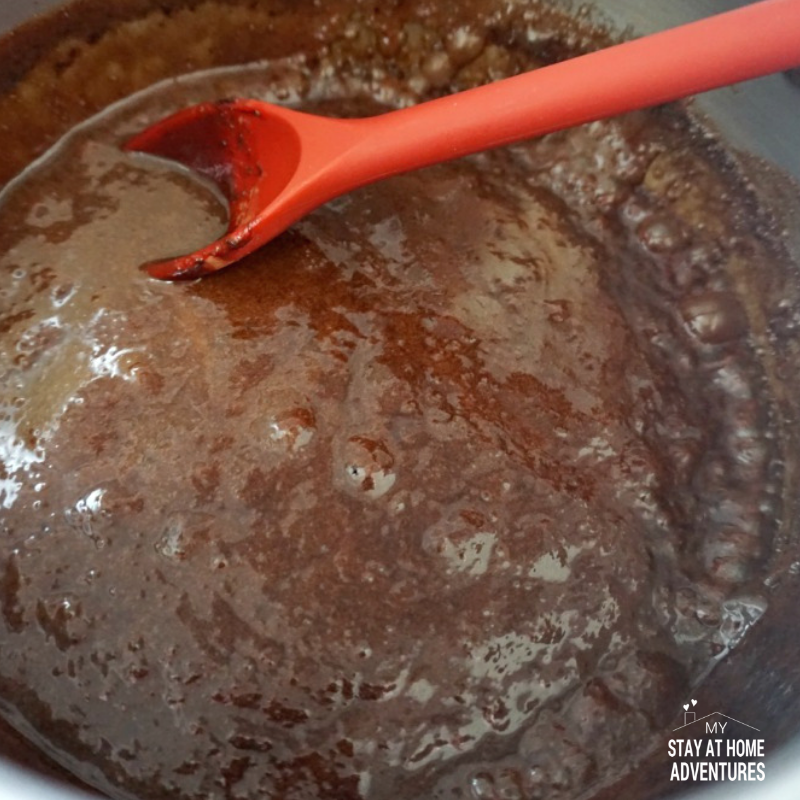 Step 1 – In a saucepan combine the sugar, butter, milk, and cocoa powder and heat over medium heat. Step 2 – Start stiring until butter is melted. Step 3 – Bring the mixture to a boil and boil it for exactly one minute. Step 4 – After one minute, remove the mixture from heat. 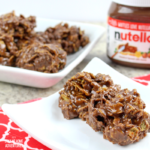 Step 5 – Add the Nutella right away and stir until smooth. 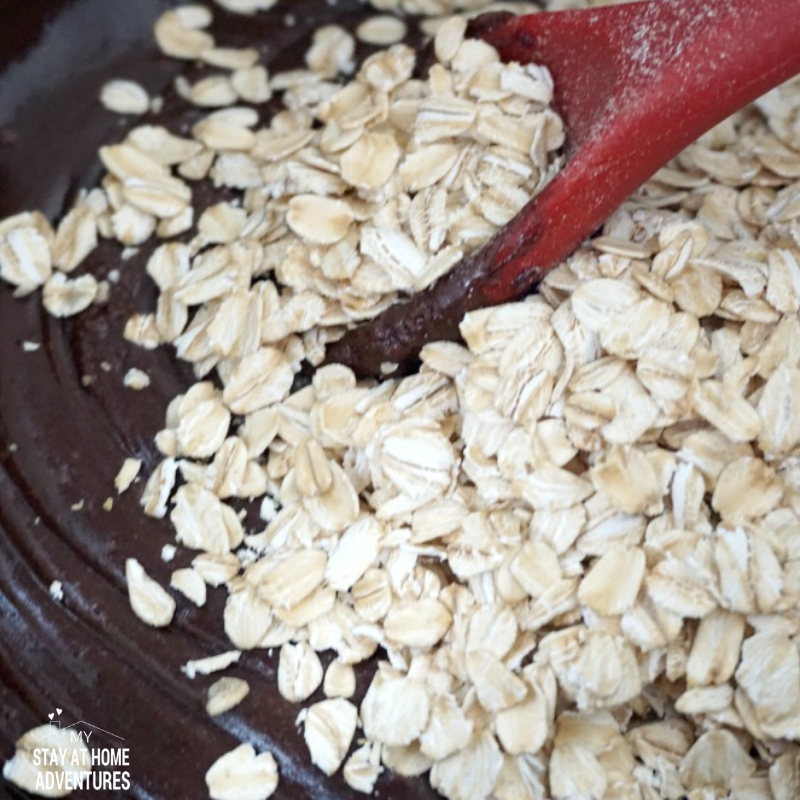 Step 6 – Add the oats and mix well. 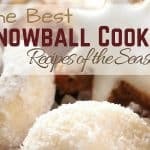 Step 7 – Create small balls with the mixture and place them on a cookie sheet with parchment paper and quickly add the sprinkles. 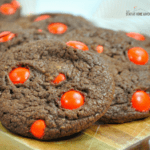 Step 8 – Let the cookies cool entirely or place them in the refrigerator until set. 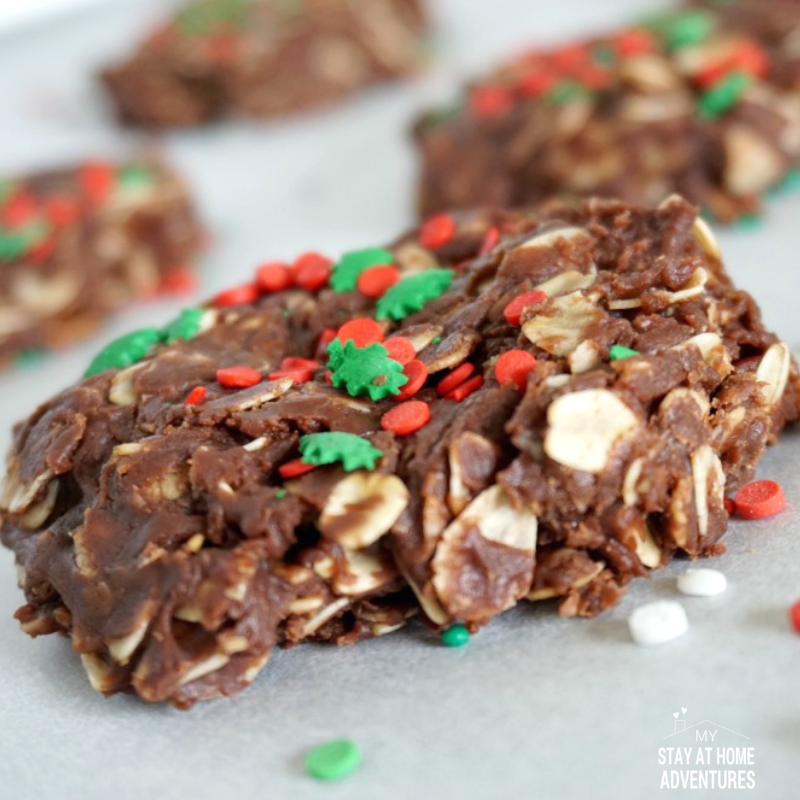 Your No Bake Nutella Christmas Cookies are done! Sign up and receive our Christmas Planner when you fill out the form below. 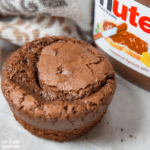 Now that you know how to create this Christmas cookie with Nutella it is time to print the recipe out with the exact measurements. 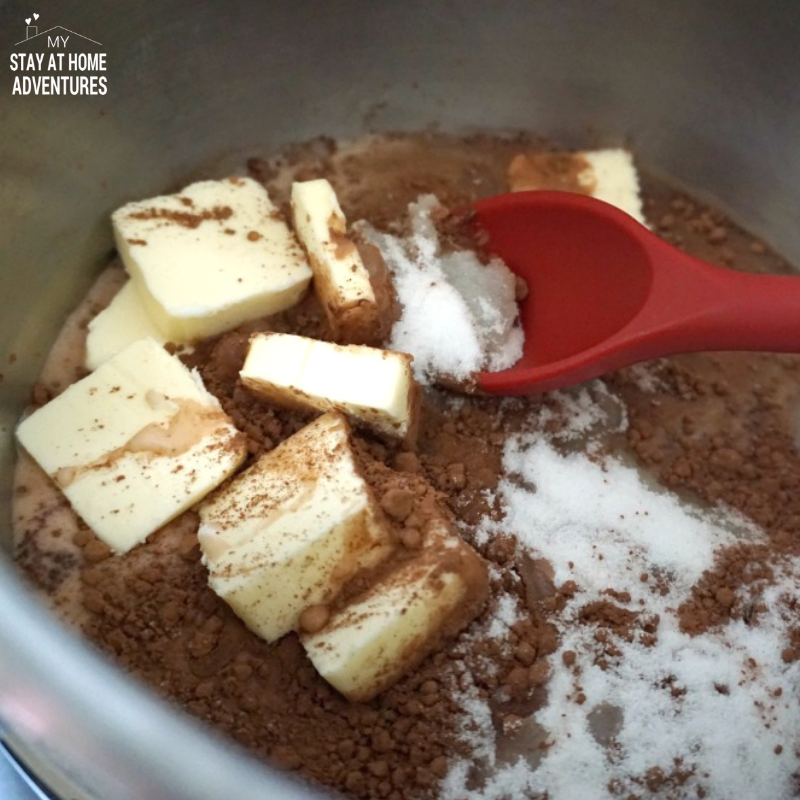 Combine the sugar, butter, milk, and cocoa powder in a saucepan and heat over medium heat. Bring to a boil and boil for 1 minute exactly. 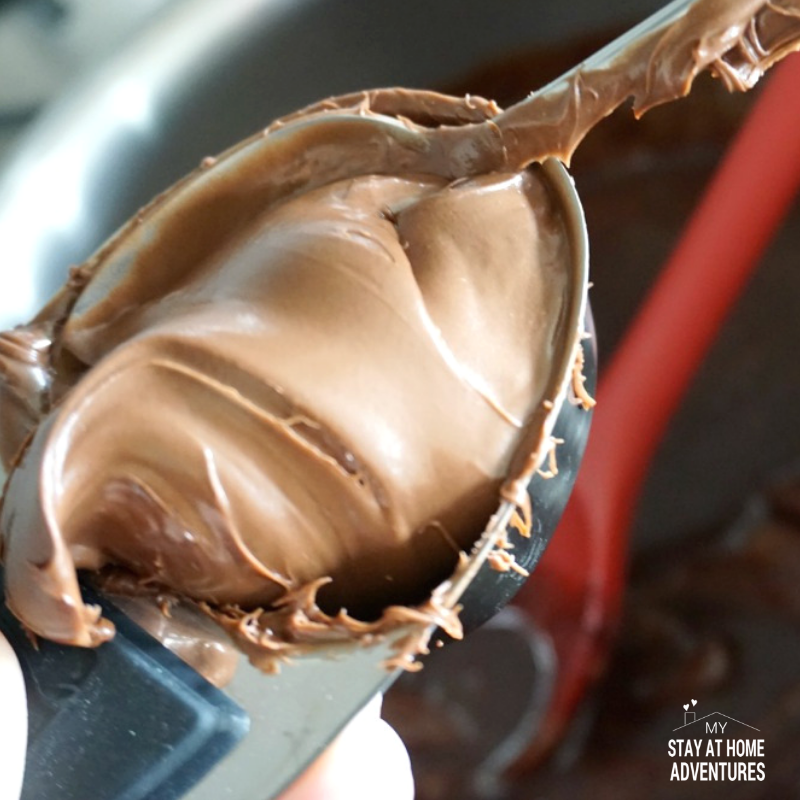 Remove from heat and stir in the Nutella until smooth. Add oats and stir until combined. 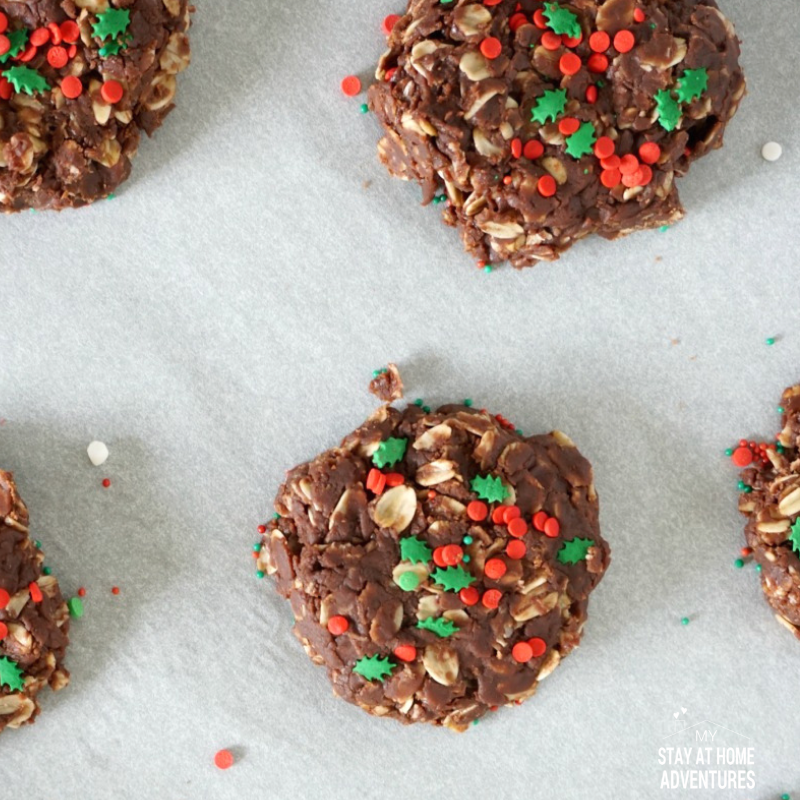 Drop small balls on a cookie sheet lined with parchment paper and quickly press on holiday sprinkles. Cool completely or place the cookies in the refrigerator until set. 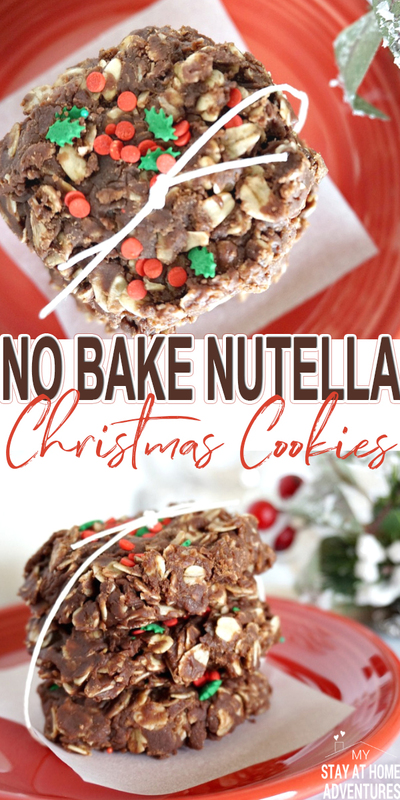 Your turn: You learned how to make No Bake Nutella Christmas Cookies now we want to know what are your thoughts and tips about it. Share it!